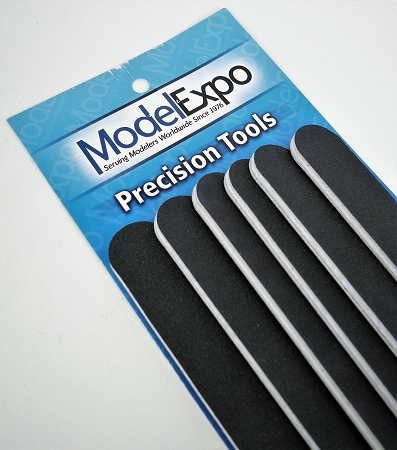 Serious modelers will tell you that Emery Boards are the best sanding sticks and filing tools you can use. 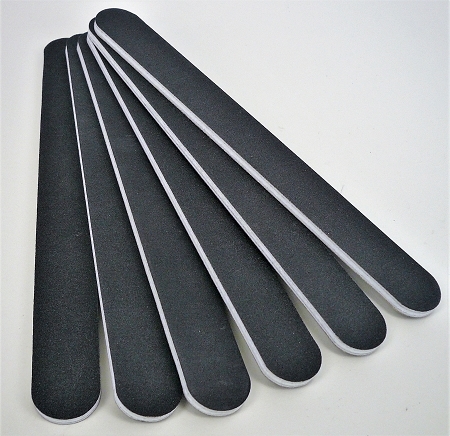 Use them on wood, plastic ... even metal. We searched the globe for not only the best boards but washable ones as well. Washable means you can use them over and over. 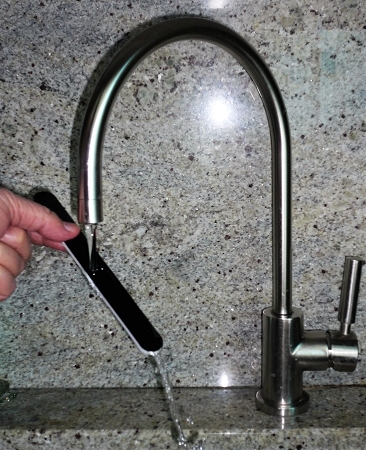 When the grit starts to fill in simply take the boards to the nearest faucet, run water, let dry and they will be ready to use again in minutes.